An award winning brewery, that serves seasonal and occasional brews. The brewery is also equipped with a tasting room. An award-winning brewery, Port City Brewing Company is popular with locals and tourists alike. The tasting room here is open every day, year round. 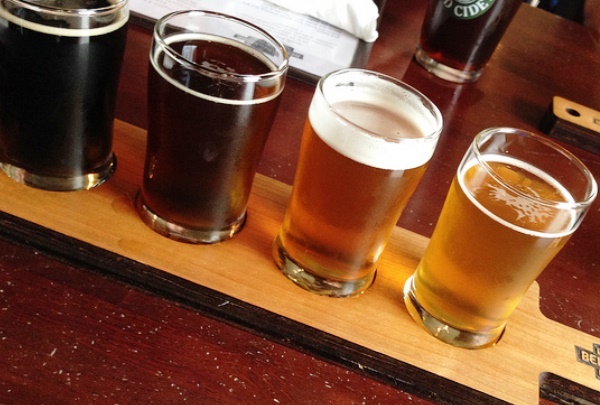 The types of independent brews being produced include a variety of different IPAs, Pale Ales and Pilsners. This is one of the largest and most celebrated breweries in the Mid-Atlantic region. Port City has won numerous awards for its outstanding brews. Discover the main summer residence of the Habsburg rulers. 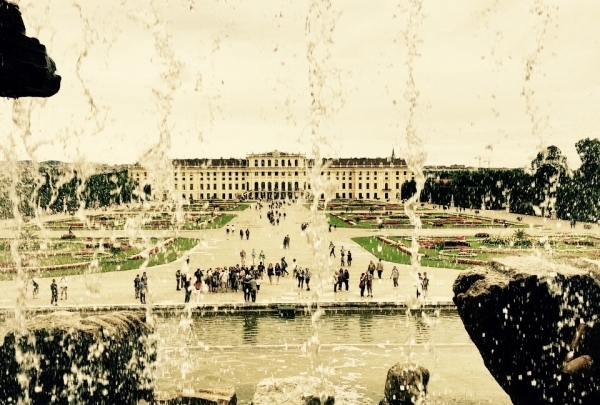 Schönbrunn will captivate you! Schönbrunn Palace is one of Europe's most beautiful Baroque complexes, with its great parks it reminds you of that glorious imperial era. Discover the private apartments of the imperial couple Franz Joseph & Sisi and the precious rooms from the time of Maria Theresia. Did you know Schönbrunn is also home of the world oldest Zoo. Stop by and experience a Zoo walk of a special kind. 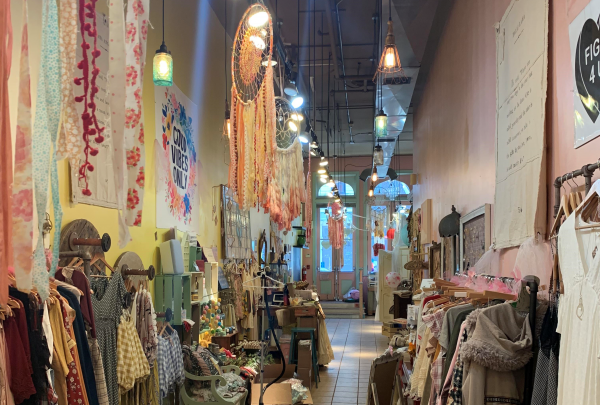 Specialty shop with a boho-chic vibe, offering women's clothing, accessories & home decor items. This is the place to be if you are fond of Boho-Chic style of fashion. The wide range of options will leave all fashionistas impressed. With so many impressive options to choose from, it is easy for one to end up spending hours here without even realizing it. 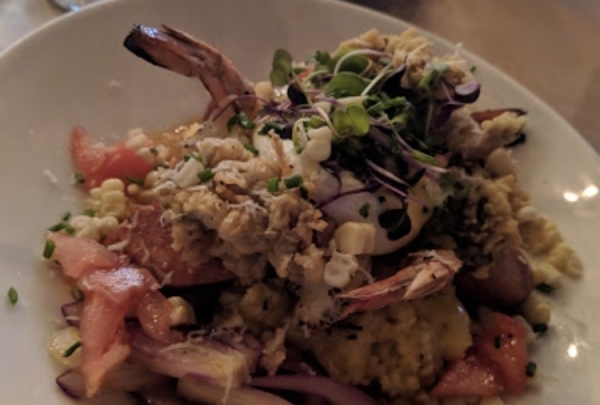 The Nauti Mermaid is an authentic Southern Maryland crab-centric restaurant inspired by the owners childhood & memories. With influence from the Chesapeake Bay, Nauti Mermaid offers steamed Maryland Style Blue Crabs throughout the year. Steamed Dungeness and Snow Crab, Nauti Boils, Steam Pots, and Colossal Crab Cakes are few of their specialties. Every Friday & Saturday night they have local singers & pianists performing. Enjoy the choice of the local dishes in a restaurant decorated in the best traditions of Eastern countries. 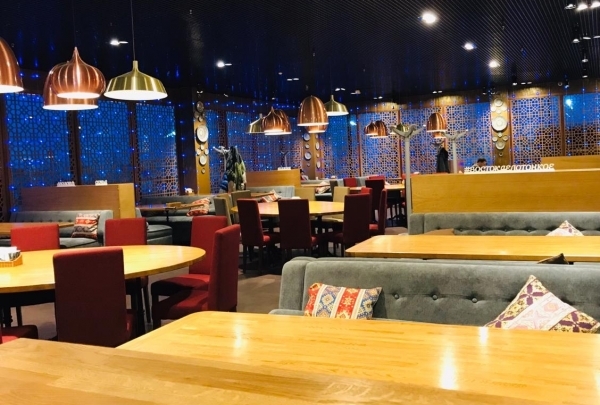 The restaurant is located in the biggest shopping center in Atyrau, so you can grab lunch just in the middle of your shopping. Such is the popularity of this restaurant that you will never find the seats here to be completely empty.